At Woodside Senior Living - work that's FUN gets done! Do you love learning and growing and caring for others? Do you have a heart for elder adults? If so, Woodside Senior Living may be the place you are looking to make a difference in the lives of the Greatest Generation! 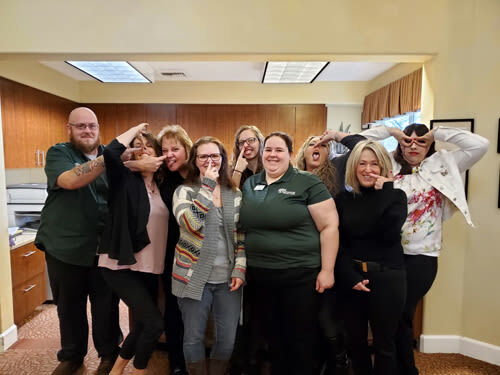 We believe as a team member at Woodside Senior Living, you have an opportunity to shine & demonstrate creativity — both in service and creating a loving home-like experience in the Compass Senior Living family. We value the difference you can make in your community!